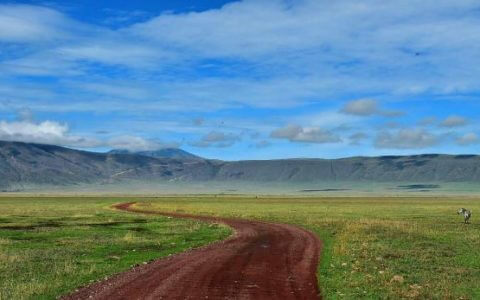 Thinking about planning a trip to Tanzania? We have a variety of Tanzania Overland Tours at affordable rates to make your trip memorable . We would love to hear from you and assist you in planning an African adventure to this amazing East African country.